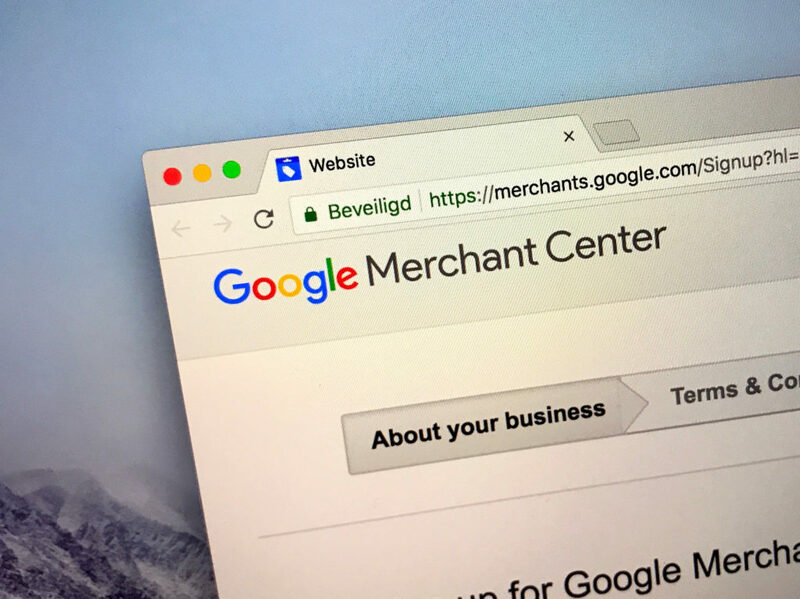 Google Merchant Center is one of the two most important tools necessary to create any Google Shopping Ad. Together with Google Ads they are in the center of e-commerce world. 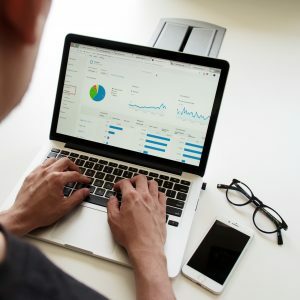 Creating a Google Merchant account and uploading the product feed into it are essential steps on the way to running a successful Shopping Ad campaign. 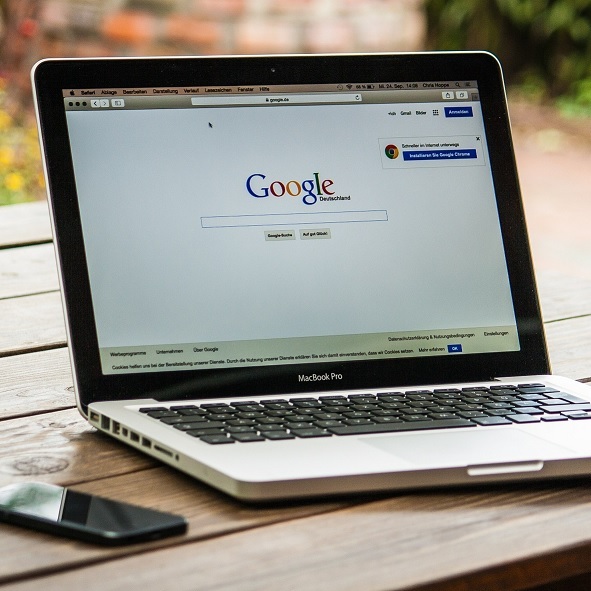 All Google Merchant users, regardless of their experience, encounter numerous issues during both – setting up an account and uploading the data feed. However, there is nothing to worry about, as we mentioned – everybody has to go through it. We are here to help you with it! Thanks to the list below, you will realize what the most frequent mistakes are and how to deal with them. 1. 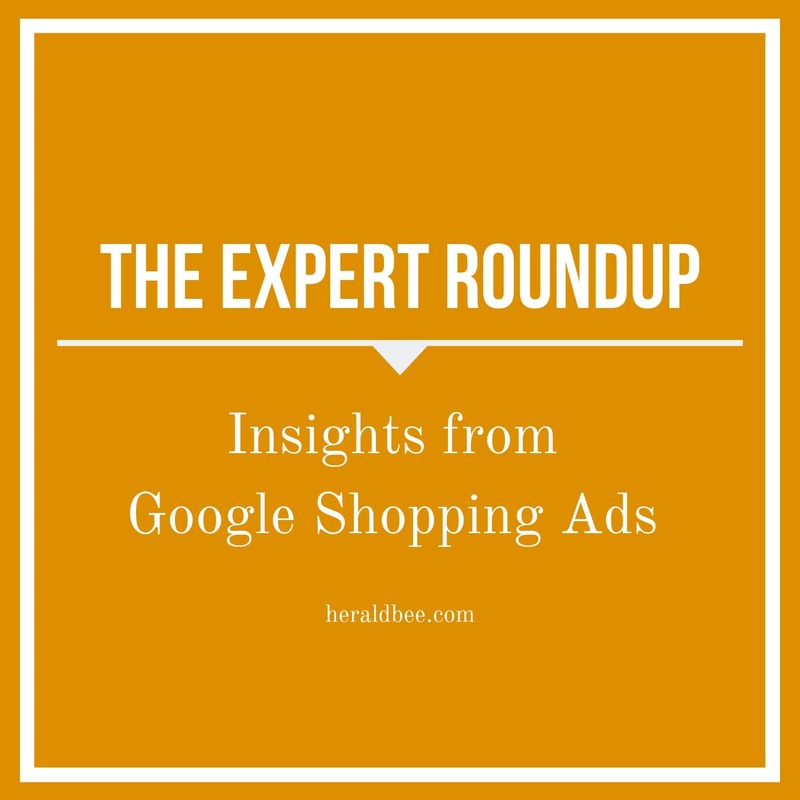 Not complying with the Google Policies – Google clearly states what the requirements are for all retailers which need to be fulfilled in order to be promoted via Google Shopping Ads. These specifically mention all prohibited content and practices. The first thing you should do is read them carefully and check if none of them is violated by your business. 2. Incorrect URL – Google is constantly checking if the information retailers provide their customers with is correct. The last thing sellers want is to discourage potential customer by leading him to a different product or shop’s homepage. Always add a link specifically designated to the product being referred to in the ad. 3. 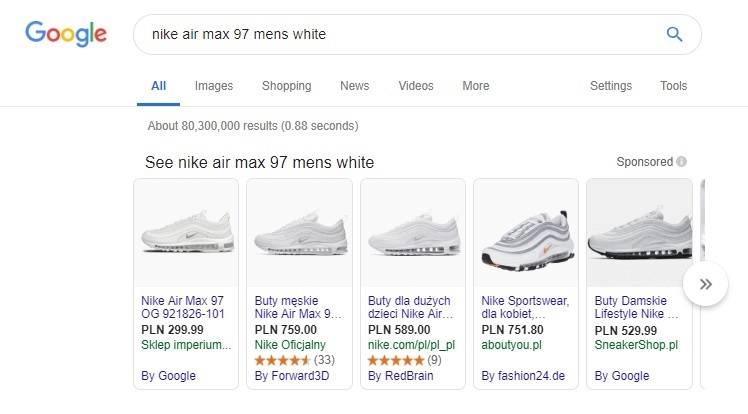 Invalid or low-quality image – as Google Shopping Ads are mainly based on the products’ appearance, the image is fundamental and the quality of it is very important. The quality preferred by Google is 800px x 800px (with higher being an extra asset). If the image you uploaded is of lower quality, you should definitely change it. 4. Long title – the description is the second thing that draws the customers’ attention. The Google Shopping Ad only displays 70 first characters of it so be sure to include there just enough most important information to interest the buyer. 5. Outdated price and availability – basically all data which is not up to date automatically ruin your chances of being endorsed by Google. 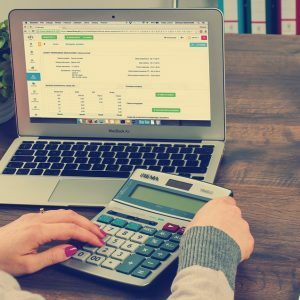 On the other hand, this issue can be costly for you, as you have to pay for the click made by a shopper and once he enters the page hoping for one price and seeing it double in reality – it is a waste of money. Always update the product specifications as soon as they are changed. 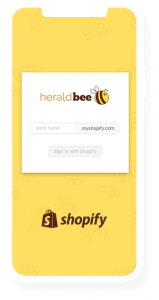 Try using Heraldbee for that because it can do it automatically! 6. Missing or incorrect unique identifier – each of the products in your feed should have a unique identifier (i.e. GTIN code). If it is not the case, you must add it. There is also a possibility that the identifier you provided is not correct – it is worth checking the Google guide referring to this. 7. Inappropriate Google category – there are certain groups of products for which defining the category is mandatory (i.e. Media or Software), however determining the category of a product, even if not mandatory, increases the chance of being promoted. It cannot be any category though, as Google specifies the possibilities. Make sure to pick one of them and be as definitive as possible. Majority off all the mistakes comes from incorrect or missing information in the Google Shopping Feed uploaded to Google Merchant Center. Therefore it is absolutely crucial to prepare it accurately. This is a very time-consuming task but pays off in a long term! Trust Google – they really want to help you with overcoming all the obstacles! 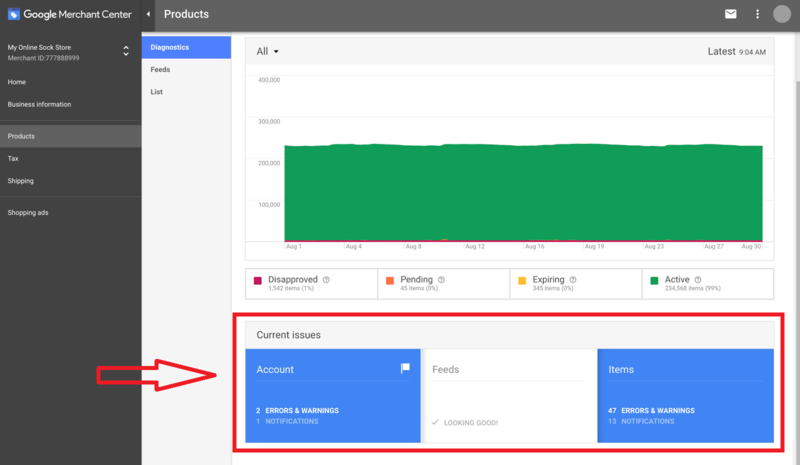 Google has three ways of telling you that something is wrong with your Merchant Center account or feed – errors, warnings and notifications. Obviously, errors are the most important ones, as they can result in disabling the whole account, so resolve them as soon as possible. However, do not forget about the warnings and even notifications! 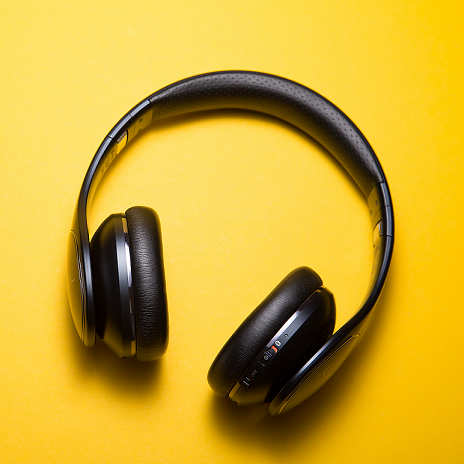 Even though notifications are only suggestions Google knows what they like, so optimizing your feed according to their pieces of advice will surely be highly beneficial! With Heraldbee all of that can be much easier! 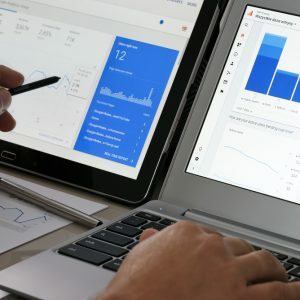 This application connects Google Merchant Center and Google Ads accounts into one HeraldBee account and additionally shows you the issues with your feed in the same place! Register for free and check how it works!